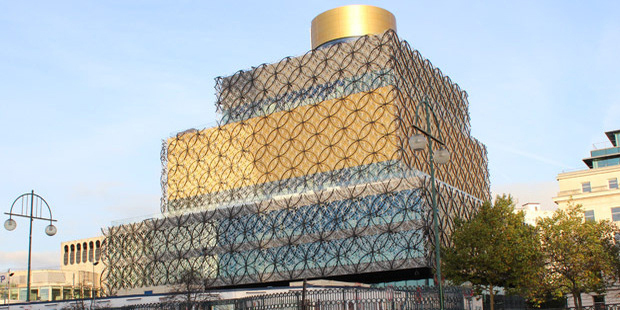 The team at CultureLabel were very proud to see the opening of the stunning new Library of Birmingham having developed a commercial strategy for the building. It was a great privilege to work with the team there to help imagine what a library should look like in the 21st Century. 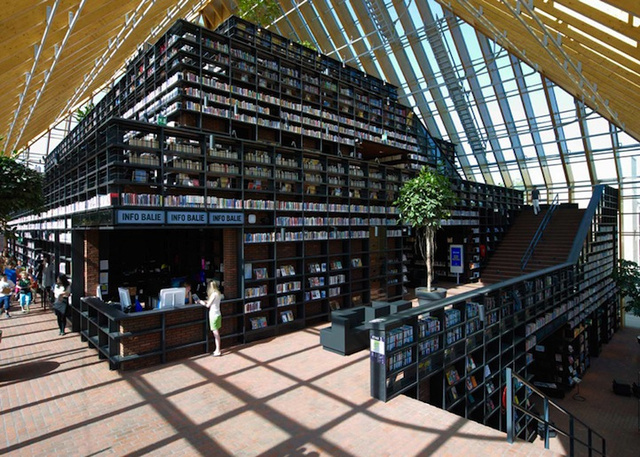 To celebrate the launch, here are some images of the building as well as our pick of ‘super libraries’ from around the globe. 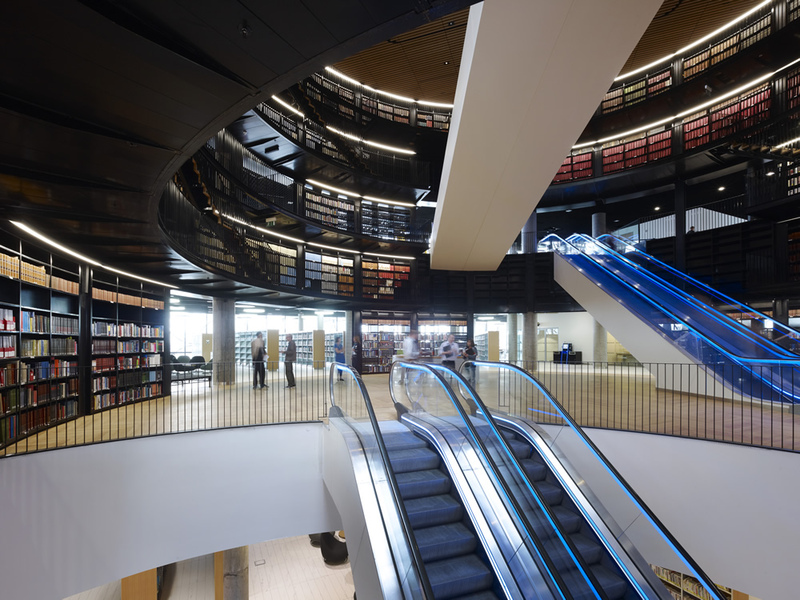 No-one can accuse libraries of not looking to the future when they see the Biblioteca Sandro Penna, Perugia for the first time. It’s positively Sci-Fi. The Tama Art University Library is full of beautifully designed reflective spaces with high glass windows to bring the inside in. 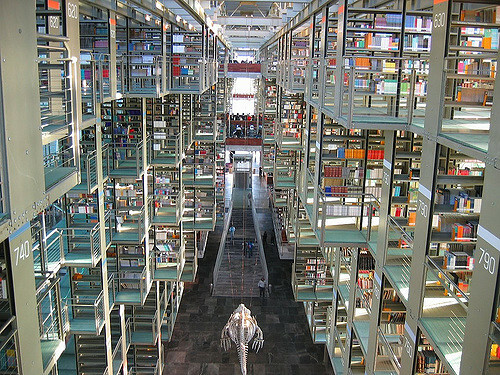 580,000 books are crammed into the incredible internal structure of Biblioteca Vasconcelos, Mexico. It’s generally not helpful to put books back in the wrong place but they could be lost forever here! 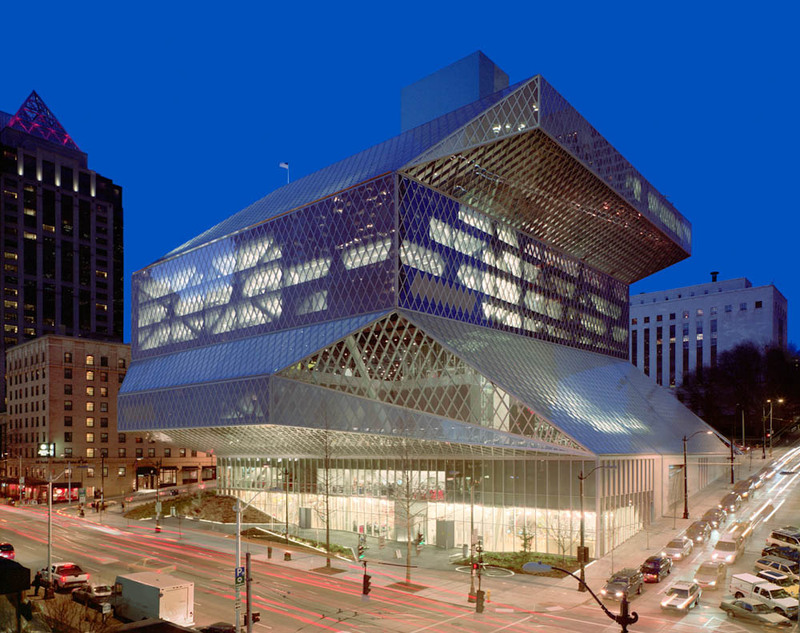 The vast interior at Seattle Library, USA hold over 1 million books and has been used to create incredible social spaces.